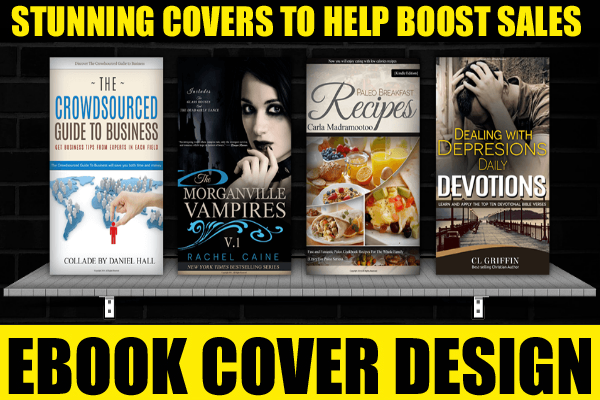 Beautifully Stunning, Amazon Kindle, eBook and Hard Cover Design the DEMAND ATTENTION! Let's face it, no matter how good your content is, NO ONE WILL EVER READ IT, if the cover is doesn't spark their interest. 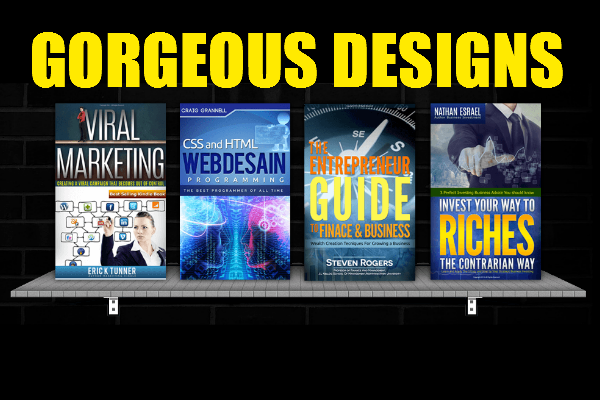 We are professional Graphics designers, with a knack from create AWARD WINNING eBook and Kindle designs that get results. 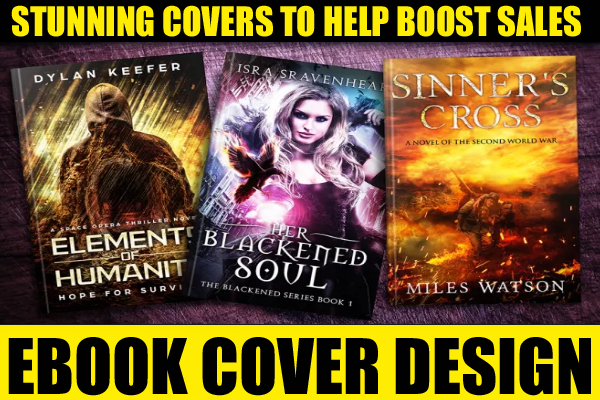 Upgrade to a Super High Quality Hard Book Covers with 3 sided design on Each. If you have any pre-sale questions, please drop us a message.